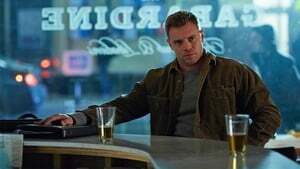 Harvey and Mike find themselves on opposite sides of a takeover battle that threatens to turn into a knockdown, drag-out fight – a fight complicated by Rachel’s relationship with Mike. Meanwhile, Louis finds himself partnered with recent SEC defector Jeff Malone in defending Pearson Specter from disgraced DA Eric Woodall. 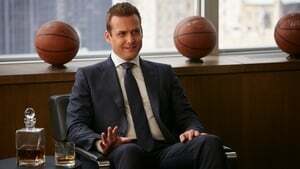 Pearson Specter’s client, Logan Sanders, pushes Harvey to prove his relationship with Mike won’t hinder him from doing what it takes to win their takeover battle. 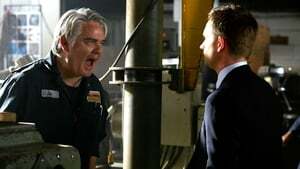 Meanwhile, Louis attempts to mend his relationship with new colleague Jeff Malone, but their ensuing bonding leads to some misunderstandings. 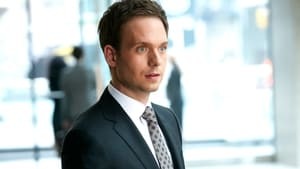 Sean begins a round of depositions for the SEC investigation, endangering the employees at Pearson Specter. 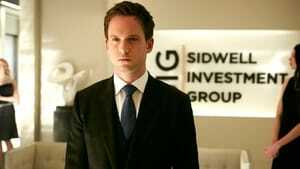 Harvey and Jessica take measures to protect the firm; Louis tries to get his affairs in order. 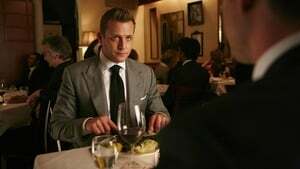 Harvey and Louis take a drive to aid an out-­-of-­-town client to whom they both have deep ties; and Harvey uses the opportunity to force a confrontation between Louis and Mike about their trust issues. 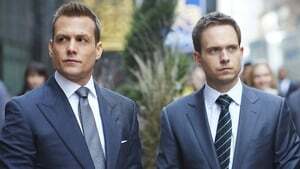 Meanwhile, in a flashback, we discover the root of Harvey and Louis’s competitive relationship in their early days at the firm. And Mike first learns the limitations of his genius when it comes to the law. Mike takes on a humanitarian case that could potentially harm firm business. Evan Smiths offers new evidence that nullifies the firm's victory against Liberty Rail. 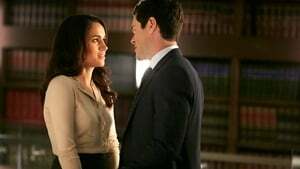 Harvey and Mike scramble to save the Liberty Rail case; D.A. 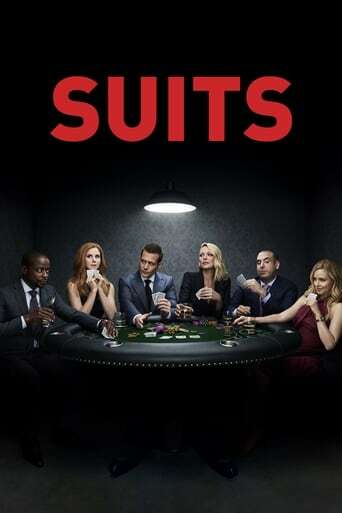 Wolf comes after the firm; and Jessica and Malone try to adjust to their new circumstances.